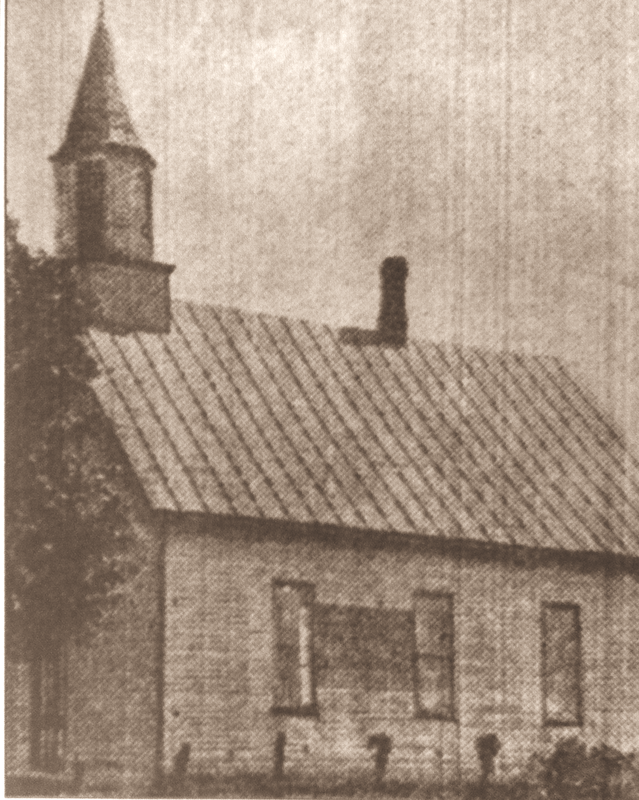 Established in 1847, St. Peter Church was the first church in the area. It was located three miles east of Newton. 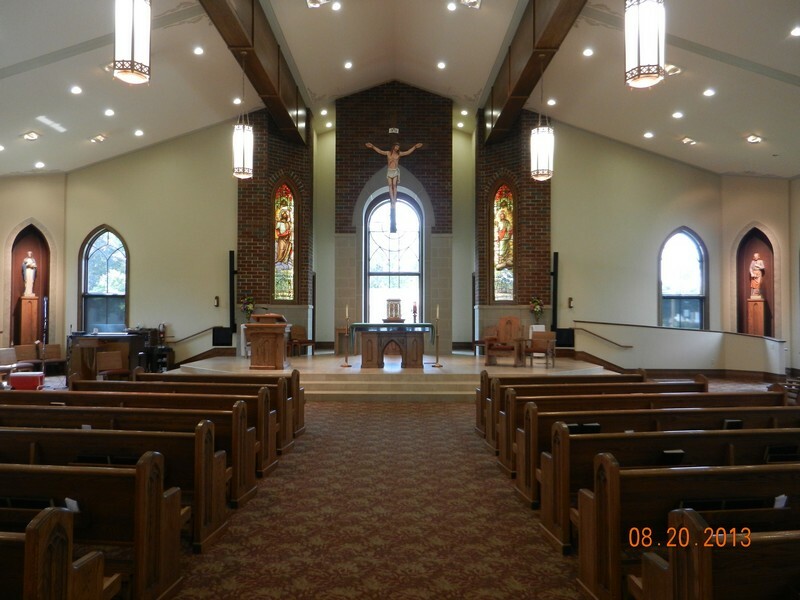 In 1861, the first St. Thomas Church was built due to the need for a larger worship space and to better accommodate the people. Right Reverend Peter Joseph Baltes, Dishop of the Alton Diocese appointed Reverend Cornelius Hoffmans as the first resident pastor of St. Thomas Church in 1873. 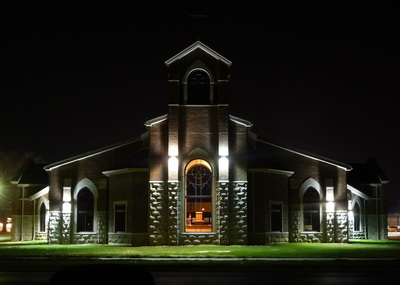 The two churches were united with the services being held in Newton. In 1880, it was agreed to erect a larger more substantial brick building. This building was the pride and joy of both parishes. Its lofty tower raised high above the town and was seen for miles around. It was pointed out as the tower of the Catholic Church of Newton. The building of the school soon followed in 1883 with an enrollment of 50 students and had been in operation since that time. 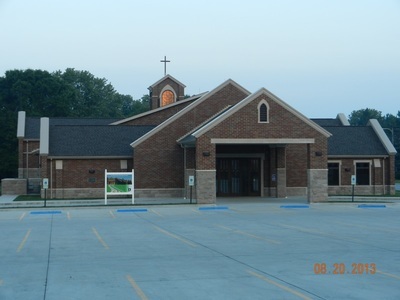 This building served St. Thomas parishioners for many years. 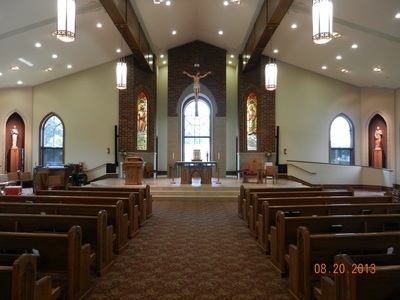 In 2008, after a decline in the building's structure, it was decided to build a new place of worship. 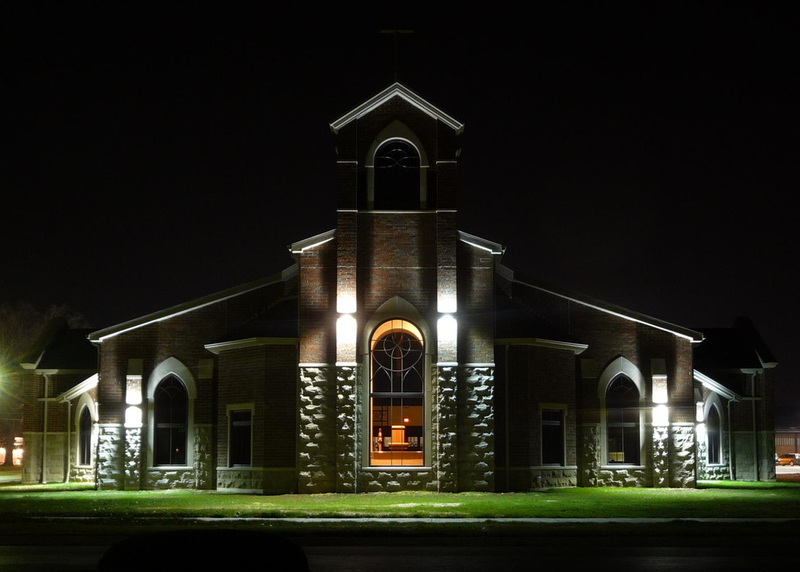 In July of 2010, the parish family of St. Thomas celebrated in the dedication of their new church.